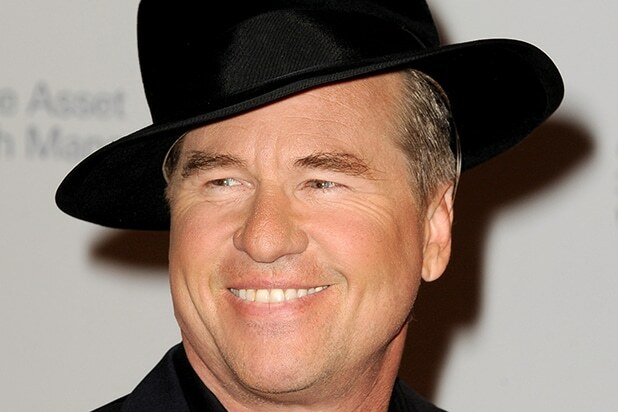 Val Kilmer is once again hitting the highway to the Danger Zone. Or at least he says he is. Kilmer, who played Iceman in the iconic 1986 film “Top Gun,” took to Facebook on Monday to announce that he’d been offered a role in the sequel to the film. And somehow, he managed to drag Gene Hackman and Francis Coppola into the conversation. “I just got offered ‪#‎topgun2‬ – not often you get to say ‘yes’ without reading the script…” Kilmer wrote, before launching into perhaps not the only imaginary scenario of his post below. They aren’t involved in this production. A spokeswoman would not confirm that Kilmer has been offered a role in the sequel, although she did confirm the project is in development. Kilmer, whose recent credits include appearances on the IFC series “The Spoils of Babylon” and something called “Ghost Ghirls,” went on to pay tribute to “Top Gun” director Tony Scott, who died of an apparent suicide in 2012. 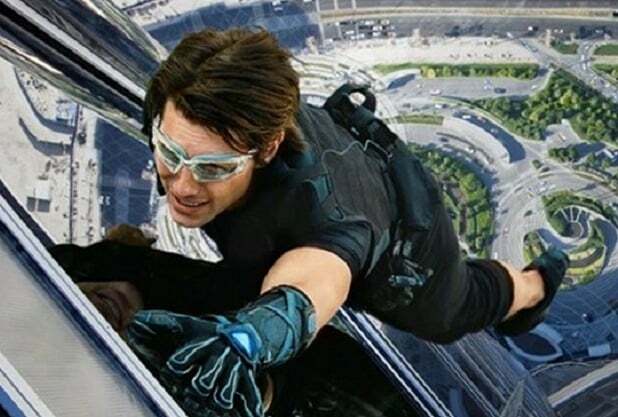 Where do “Top Gun” and “Mission: Impossible” rank among Tom Cruise’s biggest hits at the worldwide box office?